The Pro Angler is the ultimate fishing kayak in the Hobie range of boats. 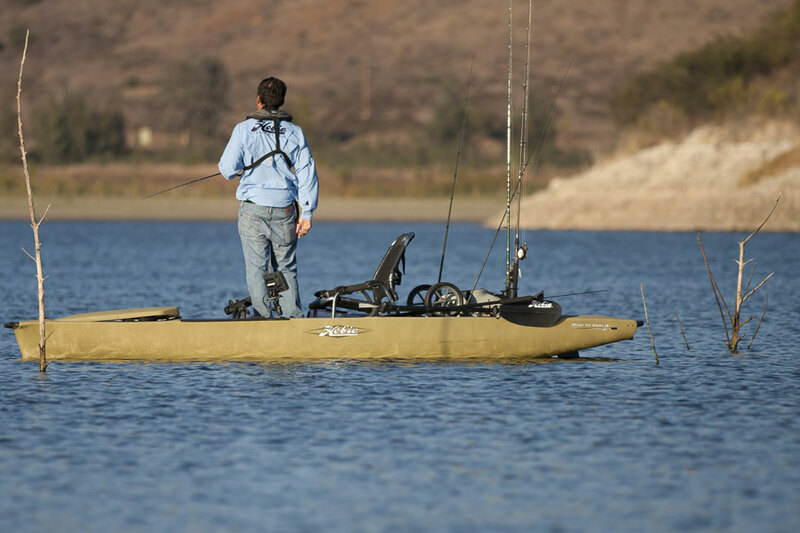 Many of their kayaks have features for fishing but the Pro Angler is the only one designed with the angler exclusively in mind. 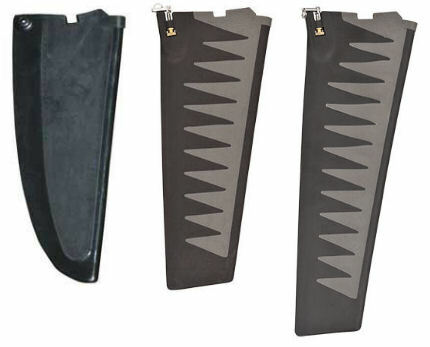 Front, rear and side handles help you move the kayak to and from the water and once there you’ll find the Pro Angler’s hull provides a great combination of speed and stability. 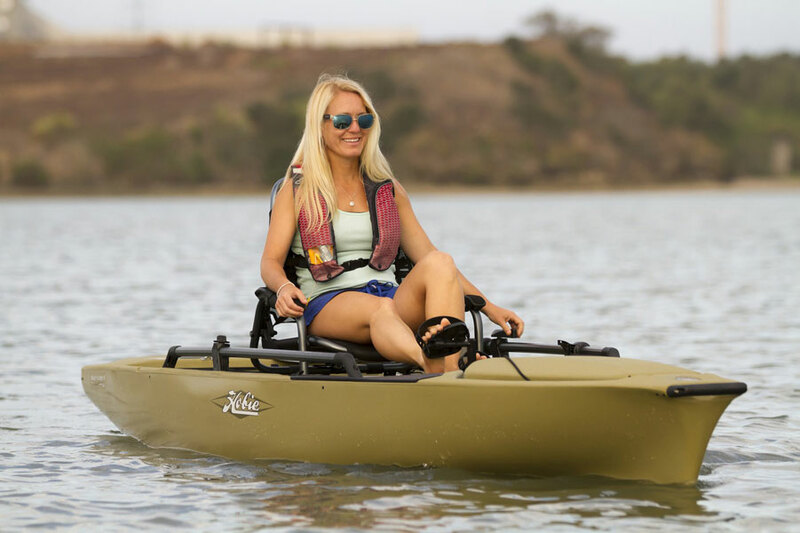 The huge and fully adjustable Cool Ride Mesh Seat provides a comfortable location from which to while away the hours, or if you so wish the Pro Angler is stable enough to fish from standing up. 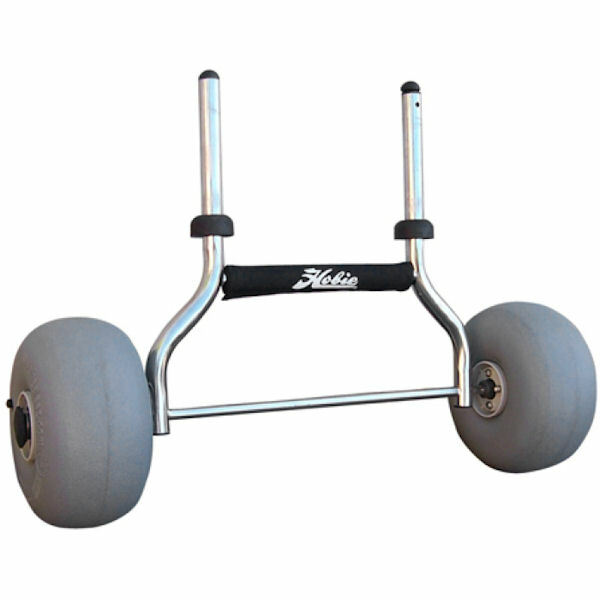 The Pro Angler has specific protected storage areas to carry up to six fishing rods horizontally and a further two in the rear rod holders. It features a large bungee covered rear tank well and a further three internal storage compartments, accessed by two smaller centre and rear hatches and one large bow hatch. 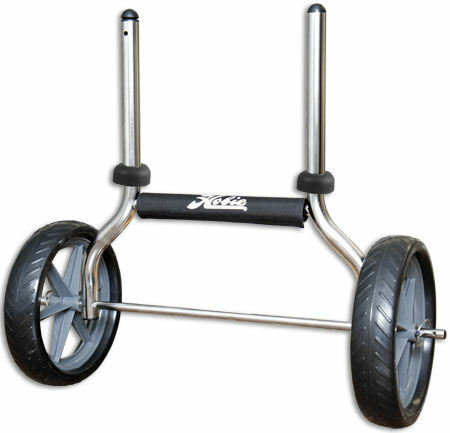 This gives the Pro Angler a max capacity in excess of 270kg meaning you really can go out with everything you need to land that big catch. 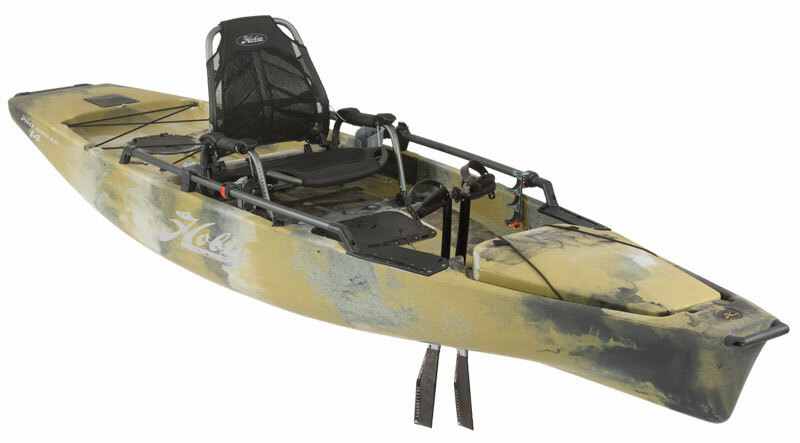 Customising the Pro Angler is no problem as it comes with specific mounting areas ready to accept lights, GPS, fish finder or anything else you need to fit. 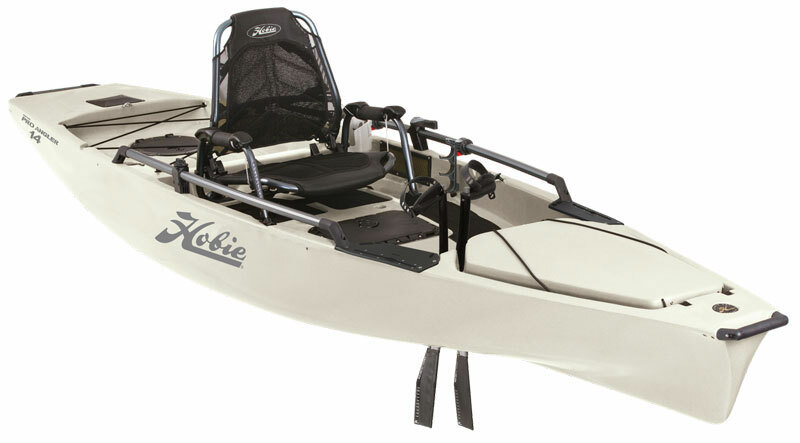 We offer a delivery service for the Hobie Pro Angler 14 2018 throughout the UK & Ireland to home and work addresses. You can buy a Hobie Pro Angler 14 2018 online from our website and pick it up from ourselves or from any branch within the Canoe Shops Group. There is no cost associated with instore collection*.